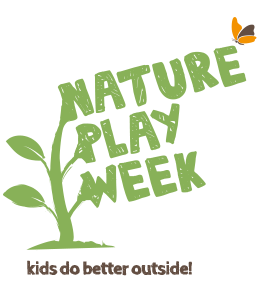 Nature Play Week 2019 runs from April 17-28 with lots of wonderful events! Nature Play week encourages parents and kids (and people of all ages) to take a break from screens and spend time playing outside in nature. Now in its sixth year, Nature Play Week is part of Premier’s Active April. With over a hundred events and counting, there is something for everyone. Visit the Nature Play Week to find events near you. Every year since 2014, Nature Play Week has celebrated initiatives of all shapes and sizes that reconnect kids with nature and the outdoors. The week was developed collaboratively by individuals and organisations involved in the Kids in Nature Network.